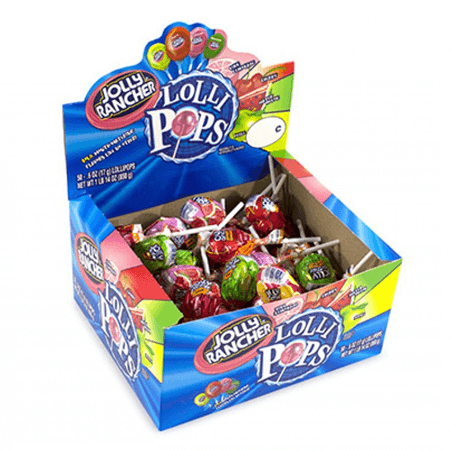 Jolly Rancher Pops are a hard candy on a stick. 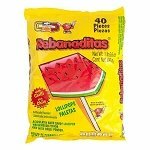 This hard fruit candy on a stick will rock your profit margins upward because Jolly Rancher candy is an all time favorite treat. 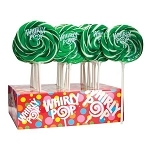 Each individually wrapped lollipop are great for sharing or keep your candy dish full for all to enjoy. 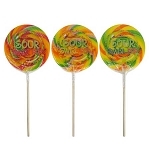 Order these money making lollipops now!